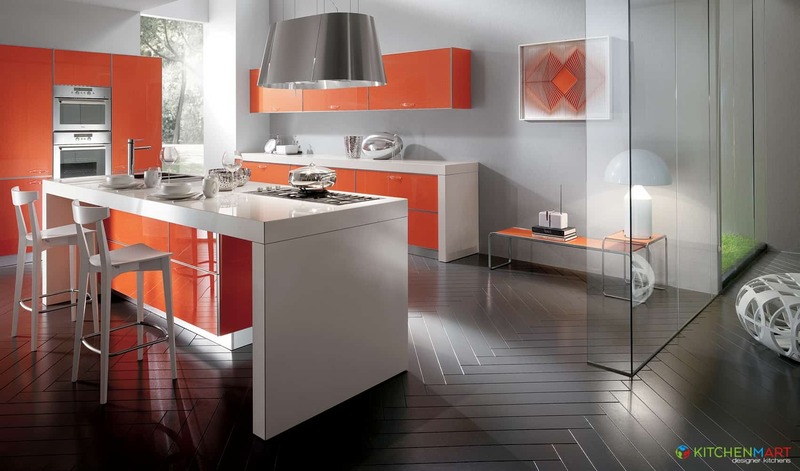 Modern kitchens are elegant, sleek and streamlined. This style will always make a bold statement combine with great functionality. Common materials: high gloss acrylic, two-pack paint finish, satin laminate, vinyl wrap, stainless steel, natural and reconstituted stone. We pride ourselves on offering an extensive collection of products and materials that will enhance and bring your design ideas to life. Working side by side with you, the client, we combine practicality and style to create a beautiful kitchen that is efficient and easy to use. 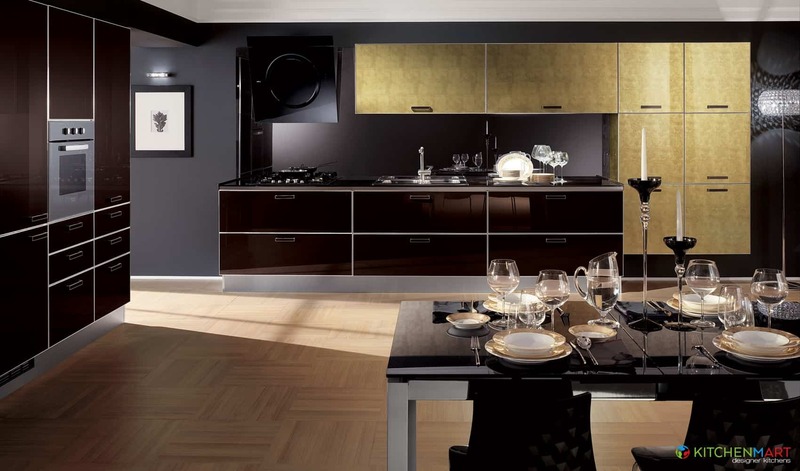 We are committed to providing continued customer satisfaction, that's why we come to you to design your dream kitchen! Free of charge There is no cost to you when you book a design appointment. We come to you Design your kitchen in your own space with an expert. Explore the real possibilities Our designers work with your existing space to create your dream kitchen. Colour consultation Our kitchen designers will carry out a colour consultation with you so that we can produce a design with your choice of colours. Receive a 3D design session Our designers will draw your kitchen in 3D so you can see exactly what your kitchen will look like. Kitchen Mart Kitchens are .. Kitchen Mart is committed to providing an environmentally sustainable and responsible kitchens. Whether you have Kitchen Mart in your kitchen, bathroom or wardrobe, it is not only SAFE for you and your family, because of the low emissions, but it is also Highly Moisture Resistant. Whether you have Kitchen Mart in your kitchen, bathroom or wardrobe, it is not only SAFE for you and your family, because of the low emissions, but it is also highly durable. Only quality fittings ensure quality of motion for the lifetime of the furniture and will provide years of trouble-free service. Lifetime warranty offers peace of mind for our customers. All of our custom designer's kitchens are covered by our Kitchen Mart 10 year peace of mind warranty. We are proud to deliver premium quality custom made designer's kitchen to Australia's families and homes.